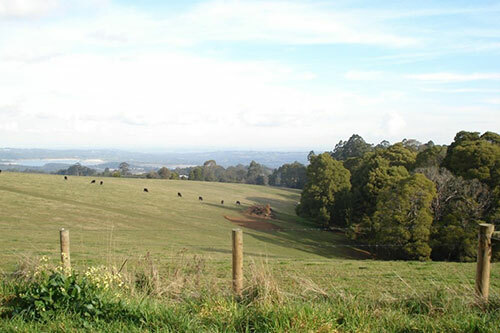 Victoria is home to a number of unique and sensitive landscapes and distinctive places that are highly valued for their environmental, social, cultural and economic assets. These areas are vital to the functioning of our urban areas, providing people with clean air, drinking water, food, resources and recreational opportunities. These areas are under increasing pressure for development because of their attractiveness, accessibility and proximity to our cities, and because of environmental factors like the impacts of climate change. These areas are being protected so that they can continue to be enjoyed by current and future generations. In 2018, the Victorian Government passed landmark legislation to recognise and safeguard the state’s distinctive areas and landscapes and to achieve better coordinated decision-making by government agencies, local councils and other key parties. The Planning and Environment Amendment (Distinctive Areas and Landscapes) Act 2018, enables the government to declare a distinctive area and landscape subject to meeting strict criteria. Once declared, a Statement of Planning Policy must be prepared for the area in partnership with Traditional Owners, local councils and the community. A Statement of Planning Policy will include a long-term vision of at least 50 years, policy objectives and strategies to achieve the vision, and a strategic framework plan for guiding the future use and development of land in the declared areas. This plan may identify long-term settlement boundaries to ensure that development does not inappropriately encroach into valued natural and rural landscapes. Once implemented, Parliament must ratify any future changes the settlement boundaries. This is the same process in place for Melbourne’s Urban Growth Boundary. 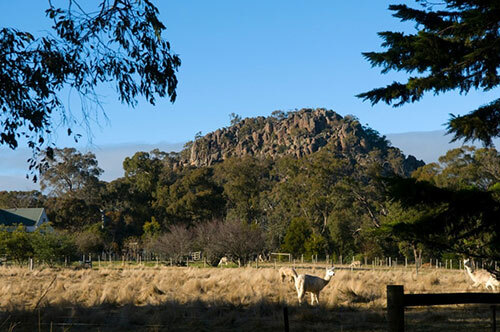 The Macedon Ranges region is important for its strong environmental and cultural heritage values, contributing to its unique character, the production of some of the best food and wine in Victoria, and its attractive tourist destinations such as Hanging Rock. However, its proximity to Melbourne and its popularity with tourists and new residents places it under a unique set of pressures. On 16 August 2018, the Macedon Ranges became the first area to be declared under the Planning and Environment Amendment (Distinctive Areas and Landscapes) Act 2018. Following significant community input, a final draft Statement of Planning Policy has been prepared by DELWP in partnership with Macedon Ranges Shire Council and the Traditional Owners of the Dja Dja Wurrung, Taungurung and Wurundjeri peoples. The Statement of Planning Policy is expected to be finalised in the first half of 2019. The Bass Coast contains distinctive rural and coastal landscapes, productive agricultural land, and sensitive environments of significant biodiversity value. The area attracts lifestyle residents, as well as holiday makers and includes the popular tourist destination of Phillip Island. The government is committed to declaring the Bass Coast as a ‘distinctive area and landscape’ to protect the environment, landscape and lifestyle. The small coastal towns along the Bass Coast are experiencing increasing urban development pressures, due to the municipality’s high growth rate and proximity to Melbourne. We need to provide greater planning certainty to ensure we build liveable and sustainable communities. We will consult with Traditional Owners, local councils and the community throughout 2019. More information will be provided soon. The Bellarine Peninsula is known for its attractive rural hinterland, boutique wineries and artisan producers. With historic towns such as Queenscliff and excellent beaches, it is a tourism and recreation destination. Given its proximity to both Geelong and Melbourne, and its reputation as an attractive and relaxed lifestyle destination, areas of the Bellarine Peninsula are under significant urban development pressure, as well as under threat from climate change risks. The government is committed to declaring the Bellarine Peninsula a ‘distinctive area and landscape’ to protect the environment, landscape and lifestyle. The Surf Coast is renowned for its excellent beaches, coastal biodiversity, and a wealth of recreation and tourism opportunities. 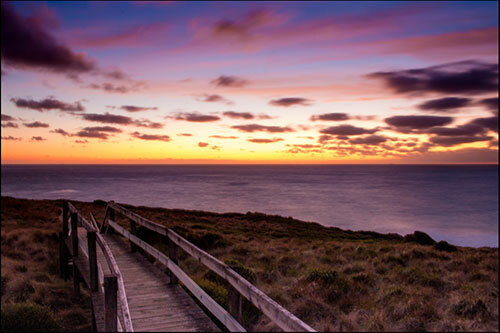 It is also the gateway to the Great Ocean Road, a national heritage site. The Surf Coast has experienced significant urban development pressure, particularly in Torquay-Jan Juc. The government is committed to declaring the Surf Coast a ‘distinctive area and landscape’ to protect the environment, landscape and lifestyle. This will include reviewing Torquay’s settlement boundary and height controls. Prior to the passing of the Planning and Environment Amendment (Distinctive Areas and Landscapes) Act 2018 the government prepared Localised Planning Statements for protecting and enhancing the valued attributes of peri-urban areas. Localised Planning Statements are in place for the Bellarine Peninsula, the Mornington Peninsula, and the Yarra Valley and Dandenong Ranges. The Bellarine Peninsula Localised Planning Statement will be updated and transitioned to a Statement of Planning Policy once the area is declared as a distinctive area and landscape under the Planning and Environment Act 1987.